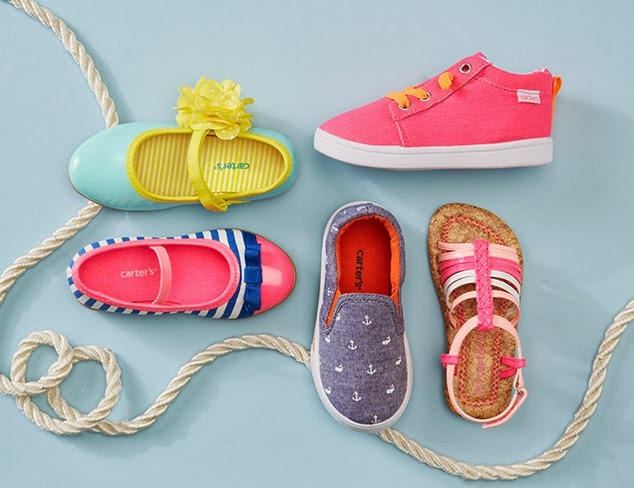 A nice selection of Carters shoes are discounted from MyHabit (part of Amazon)! Sandals, sneakers and dressy shoes (Easter!) are all $15-$19 shipped (Reg. $32-$35). Free (fast) shipping is included!